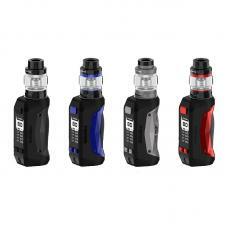 The Pioneer4you IPV Trantor 200W Vape Kit E Cigarette includes trantor 200w vape mod and LXV4 sub ohm tank. 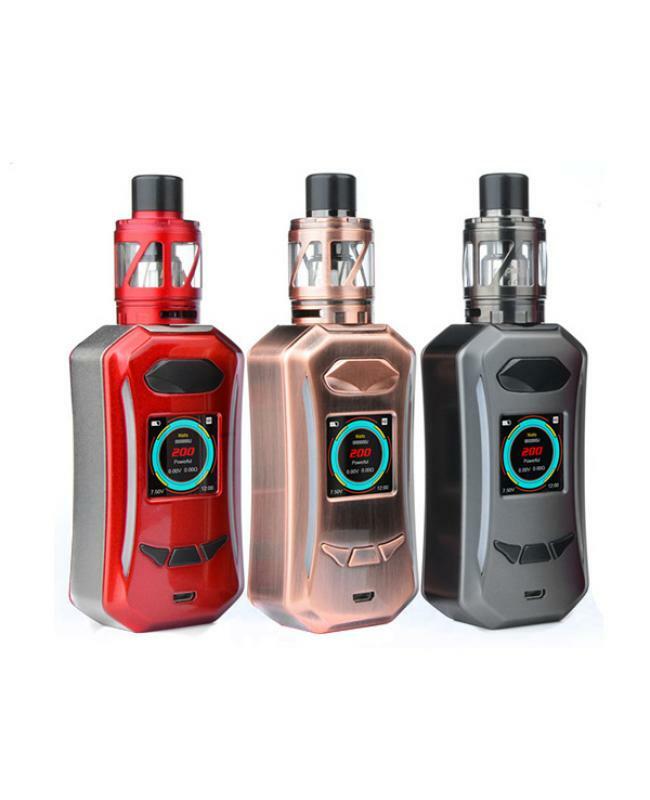 5 fashionable colors available. 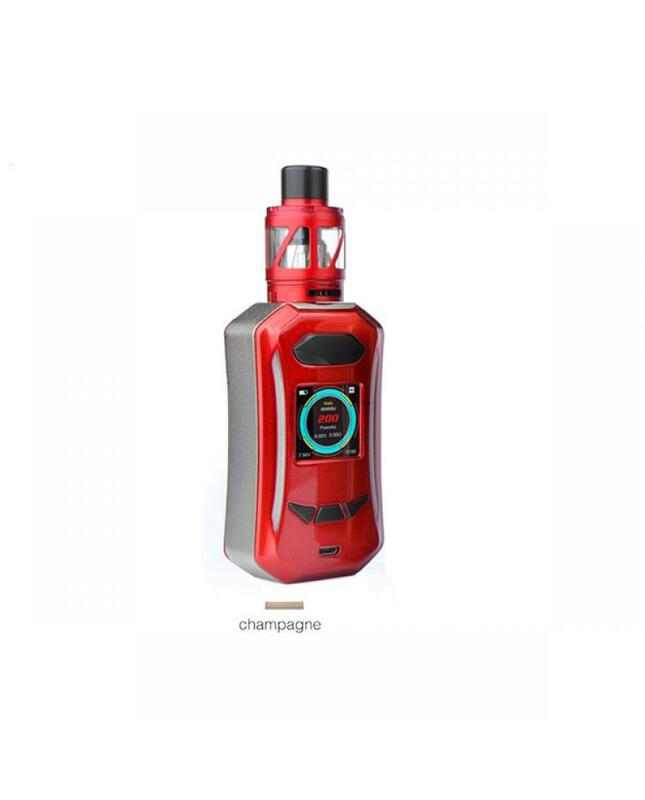 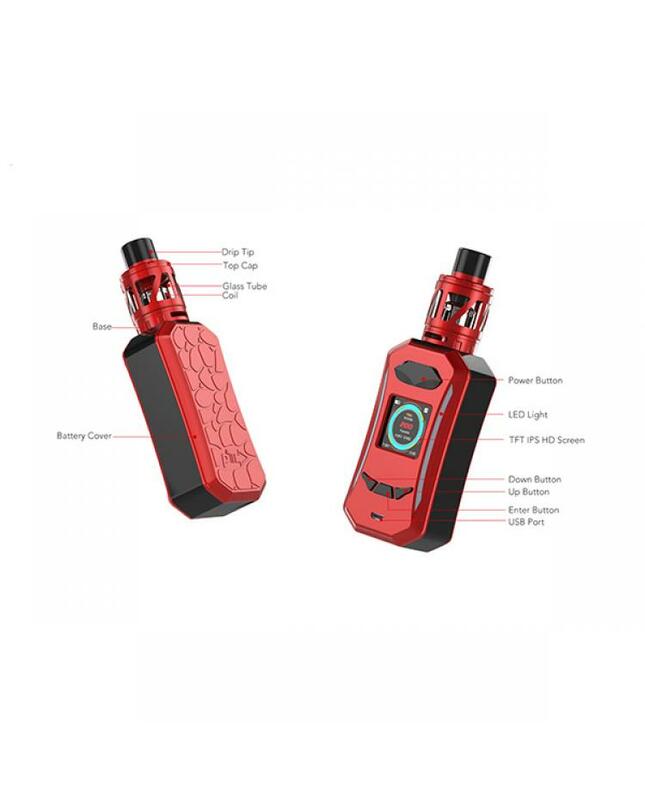 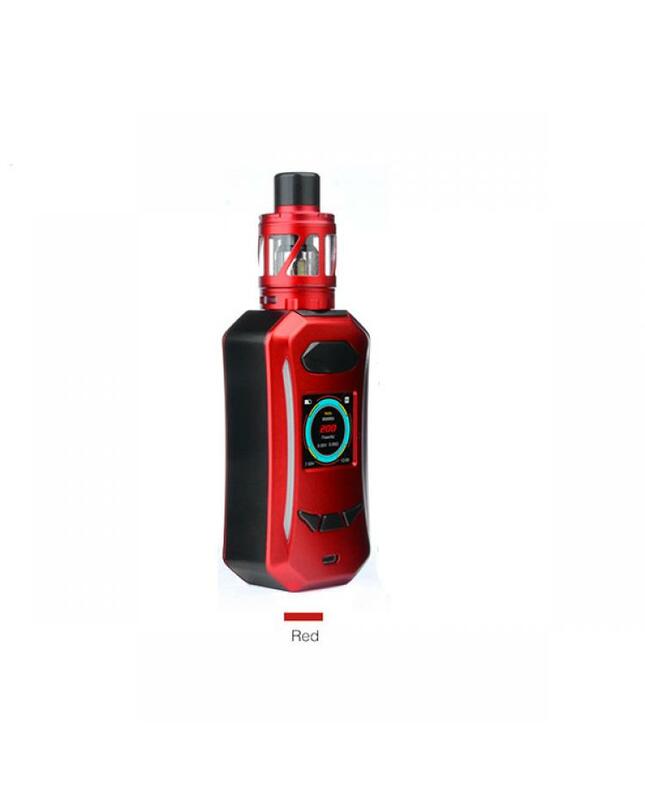 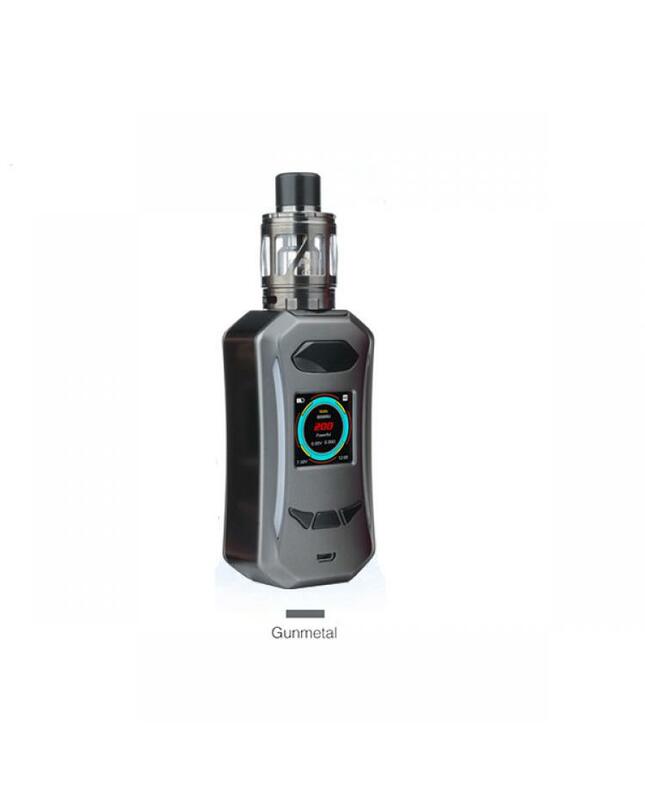 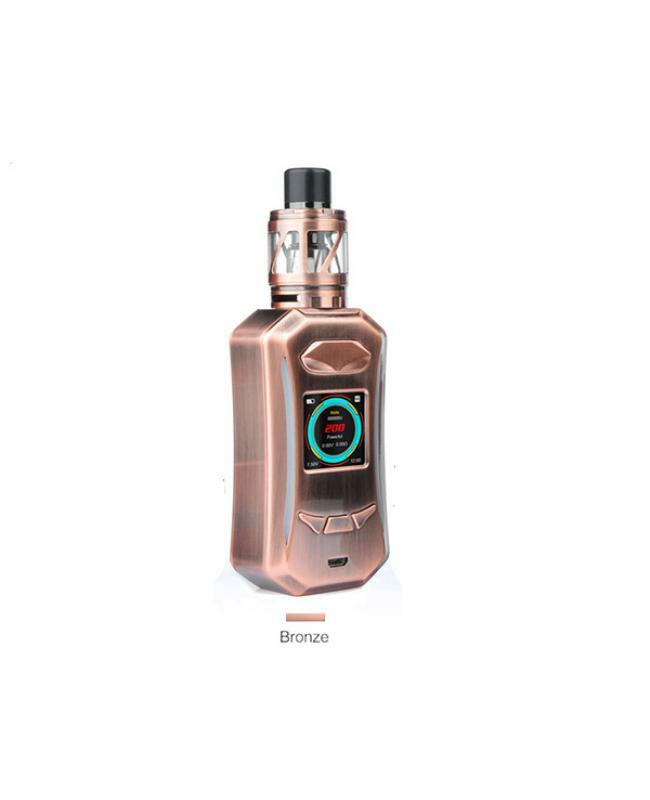 the trantor mod built-in YIHI SX500A chipset, powered by dual high-rate 18650 batteries and max output 200watts, under temp control mode the trantor mod supports SS316L, NI200, TI, SX pure vape heating elements and TCR, the newest IPV mod supports different flavor mode from powerful, powerful plus,soft,standard and SXI-Q-S1. the SXI-Q-S1 is the new innovative technology, allow vapers to customize your own taste. the trantor mod features one 1.3inch HD colorful screen, it will show the vaping data clearly, such as battery life, flash memory, joules, working modes, resistance, working voltage, time etc. 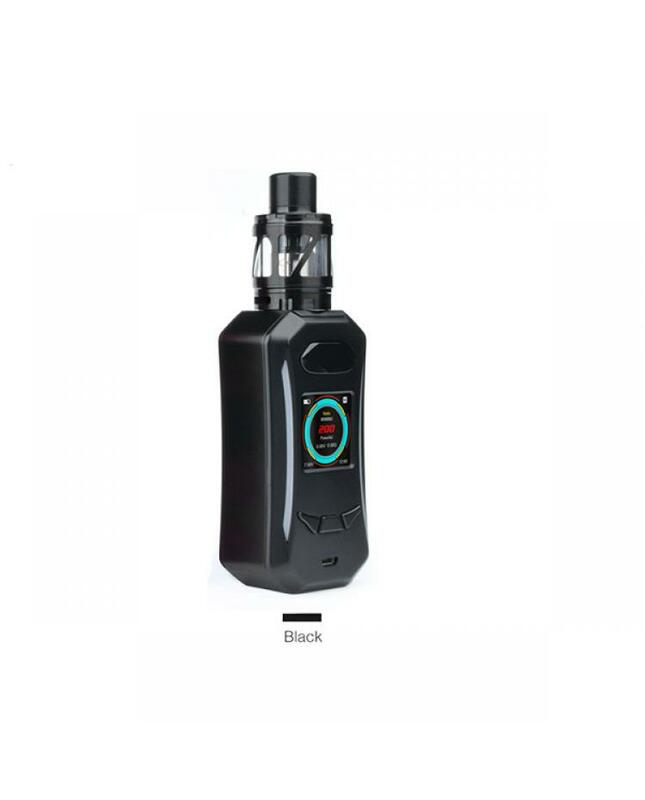 both side of the vape mod with adjustable 7-colors LED lights. 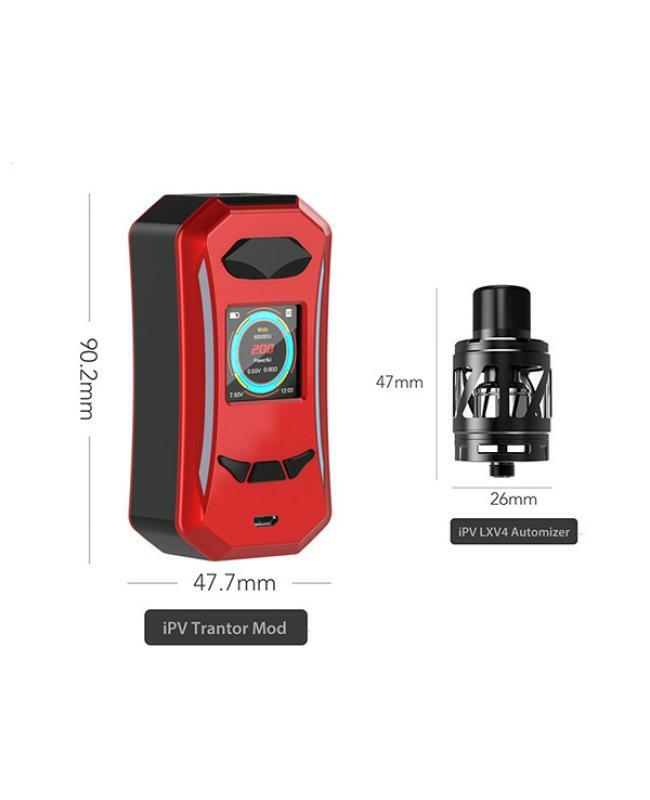 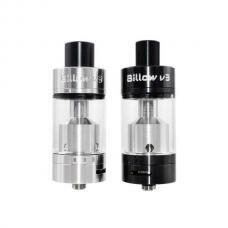 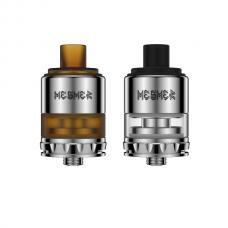 the LXV4 tank can hold 2ml e juice, with convenient top refill and bottom airflow adjustable design, comes with 0.15ohm LXV4 quadruple coil heads, will deliver a large cloud of vapor and dense flavor.